If you want to meet and dress like Dancing with the Stars judge, Carrie Ann Inaba, here’s your chance. To support the Dizzy Feet Foundation, Carrie Ann is auctioning off her Randolph Duke dress which she’ll be wearing in this week’s DWTS Finals. 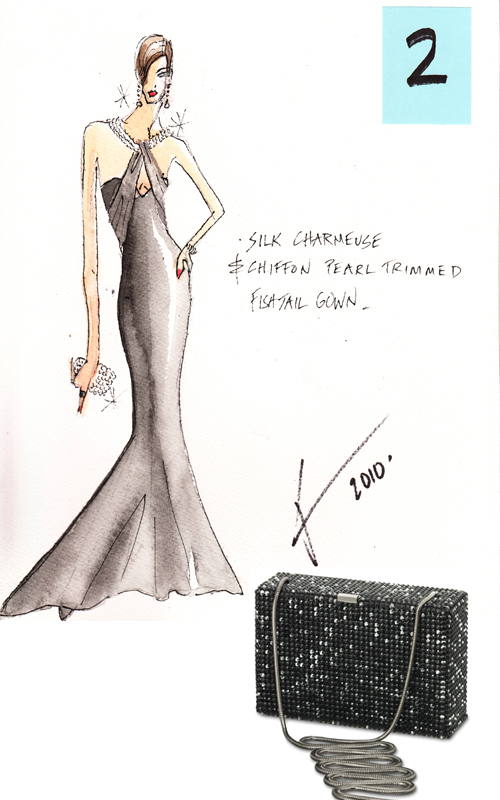 Along with this silk charmeuse and chiffon pearl trimmed fishtail gown, the winner will meet Carrie Ann in Los Angeles for the premiere of Season 10 of Dancing with the Stars. The current bid is $550 and the auction ends on December 11, 2009. Good luck!